Johannesburg - We’ve been waiting in high anticipation for musical genius, BigStar Johnson, to drop his debut album Me & Mines, and on this New Music Friday, the Feel Good MC has released his latest project to what is pegged to be a true classical SA Hip Hop album. 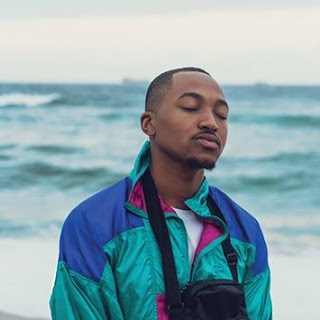 Accompanying his Me & Mines album pre-order release, BigStar Johnson has released both the audio and visuals to his latest single Sgubu featuring celebrated award-winning artist, Kwesta. 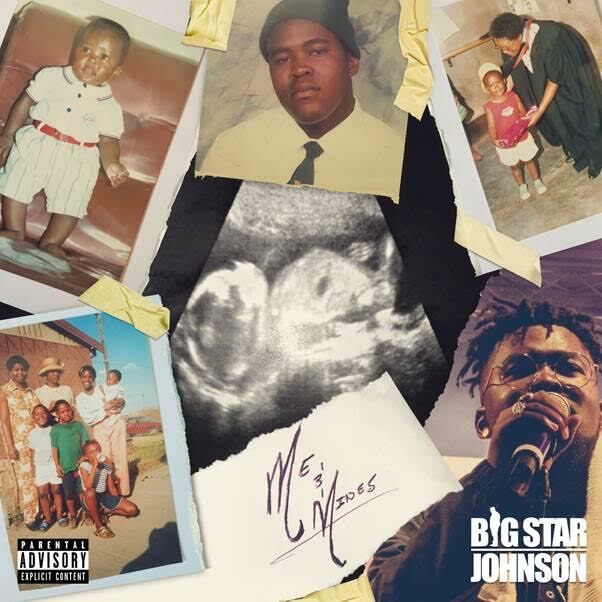 Sgubu as well as Closer and Time Of My Life are the instant grat songs available on BigStar Johnson’s Me & Mines album. “Currently I'm at a place where I'm the most comfortable I've ever been in the industry. And I'm finally at a place where I feel I can express myself. I'm hella excited about the future and what it holds for me," said the artist.